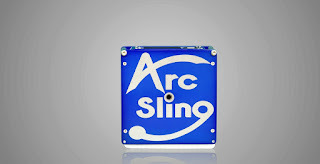 Tech Access Blog: Convert everyday motion to Electricity using ArcSling! Convert everyday motion to Electricity using ArcSling! Let's take a step back and think this through before we go into details. When we were kids, we were taught that electricity is generated thru many means. The most popular ways is by tapping motion of water and wind, which is, converting these earthly natural flows to power and use it elsewhere to run man-made appliances. Cut to today, history is being re-written by ArcSling LLC who have introduced Motion Converter - a device designed to enable an alternative energy powered un-tethering from the grid. What this means is that the Motion Converter produces electricity by harvesting kinetic energy resulting from the rocking and swinging motions that occur in our everyday lives - even our own movements. In the simplest terms - by pushing or pulling, we can convert these motion to electricity. 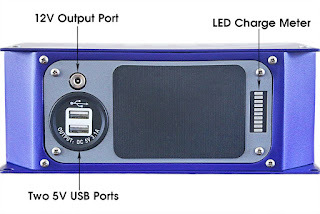 Common devices such as smartphones and mobiles which need a meagre 5V electricity can be charged by an ArcSling Motion Converter as it can store energy for later use as well. So, in those remote areas, unlike solar and wind energy converters that are at a disadvantage because of the intermittent nature of their energy sources, the ArcSling Motion Converter has the upper hand. I looked at the video ArcSling has produced arcsling.com that, highlights their technology that is indeed revolutionary. 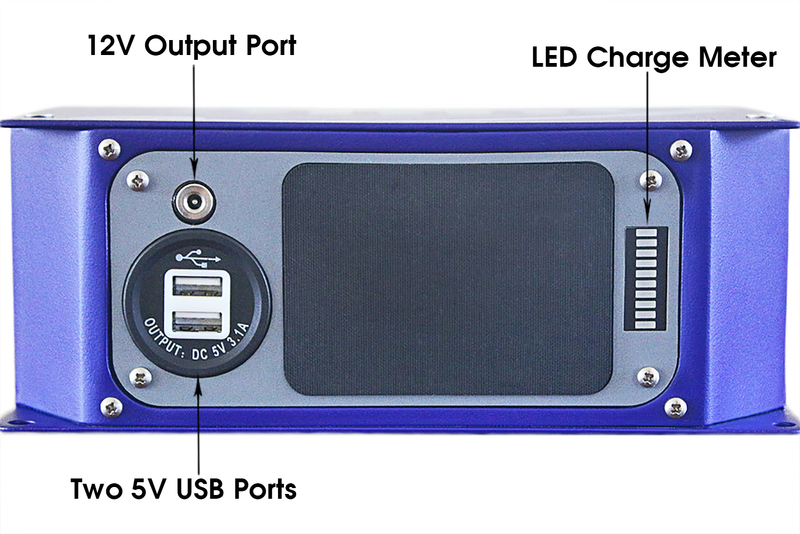 They are also running a Kickstarter campaign to promote its technologies: http://kck.st/2dmNWrf.